Do plants have feelings? Can they hear sounds? Do they like music? To the skeptic, the idea that plants have feelings or feel pain is ridiculous. 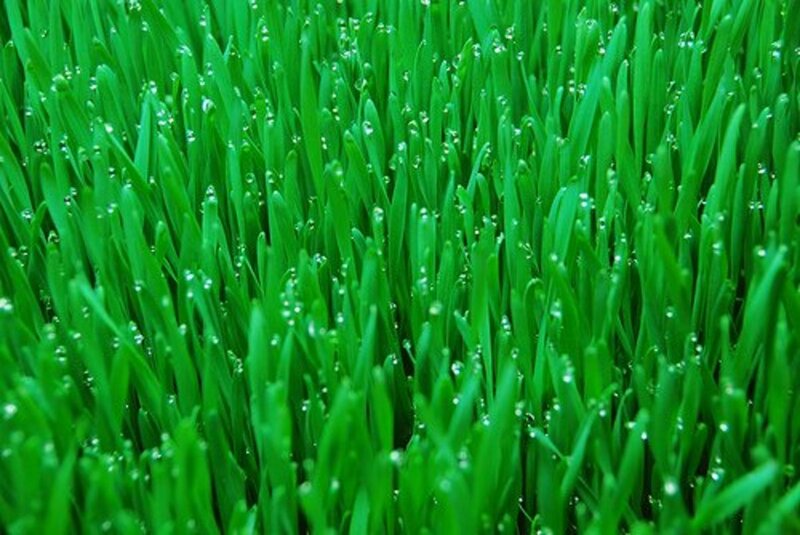 Over the years, several studies have indicated that plants may respond to sound. However, the subject is still hotly debated in scientific circles. Below, I describe several of these studies and their findings in detail, along with the critics' views, so that you can weigh the evidence and draw your own conclusions. First, we'll discuss the studies that support the idea that music helps plants grow, and then we'll look at the opposition. If plants respond to the ways they are nurtured and have several sensory perceptions, then how do they respond to sound waves and the vibrations created by musical sounds? 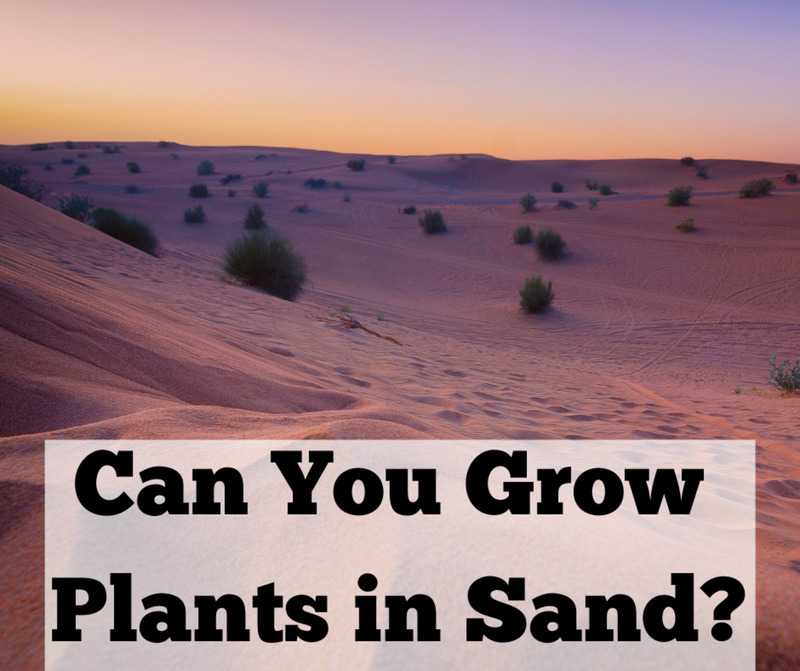 Several studies have looked at this question, specifically how music effects plant growth. In 1962, Dr. T. C. Singh, head of the Botany Department at India's Annamalia University, experimented with the effect of musical sounds on the growth rate of plants. He found that balsam plants grew at a rate that accelerated by 20% in height and 72% in biomass when exposed to music. He initially experimented with classical music. Later, he experimented with raga music (improvisations on a set of rhythms and notes) played on flute, violin, harmonium, and reena, an Indian instrument. He found similar effects. Singh repeated the experiment with field crops using a particular type of raga played through a gramophone and loudspeakers. The size of crops increased to between 25 to 60% above the regional average. Through his several experiments, Singh concluded that the sound of the violin has the greatest effect on plant growth. He also experimented on the effects of vibrations caused by barefoot dancing. After exposure to dancers performed Bharata-Natyam, India's most ancient dance style, with no musical accompaniment, several flowering plants, including petunias and marigold, flowered two weeks earlier than the control. Sir Jagadish Chandra Bose, an Indian plant physiologist and physicist, spent a lifetime researching and studying the various environmental responses of plants. He concluded that they react to the attitude with which they are nurtured. He also found that plants are sensitive to factors in the external environment, such as light, cold, heat, and noise. Bose documented his research in Response in the Living and Non-Living, published in 1902, and The Nervous Mechanism of Plants, published in 1926. In order to conduct his research, Bose created recorders capable of detecting extremely small movements, like the quivering of injured plants, and he also invented the crescograph, a tool that measures the growth of plants. From his analysis of the effects specific circumstances had on plants' cell membranes, he hypothesised they could both feel pain and understand affection. Luther Burbank, an American botanist and horticulturist, studied how plants react when removed from their natural habitat. He talked to his plants. Based on his horticultural experiments, he attributed approximately 20 sensory perceptions to plants. His studies were inspired by the work of Charles Darwin's The Variation of Animals and Plants under Domestication, published in 1868. You can read more about this research and its pioneers in The Secret Life of Plants, (1973) by Peter Tompkins and Christopher Bird. The book has short description of the experiments with a brief biography of these scientists. It should be mentioned that some, including botanists Arthur Galston and Leslie Audus, consider the book to be a piece of fiction, not science. A lot of the science in The Secret Life of Plants has been discredited but nevertheless, the book has made its mark on our minds and culture. Dr. T. C. Singh also discovered that seeds that were exposed to music and later germinated produced plants that had more leaves, were of greater size, and had other improved characteristics. It practically changed the plant's genetic chromosomes! Working around the same time as Singh, Canadian engineer Eugene Canby exposed wheat to J.S. Bach's violin sonata and observed a 66% increase in yield. Canby's research reinforces Singh's findings. In a 1973 experiment by Dorothy Retallack, then a student of Professor Francis Brown, three groups of plants were exposed to various types of musical sounds. For one group, Retallack played the note F for an 8-hour period. For the second group, she played similar note for three hours. The third controlled group remained in silence. Fascinated by Retallack's findings, two other students went on to do their own test. 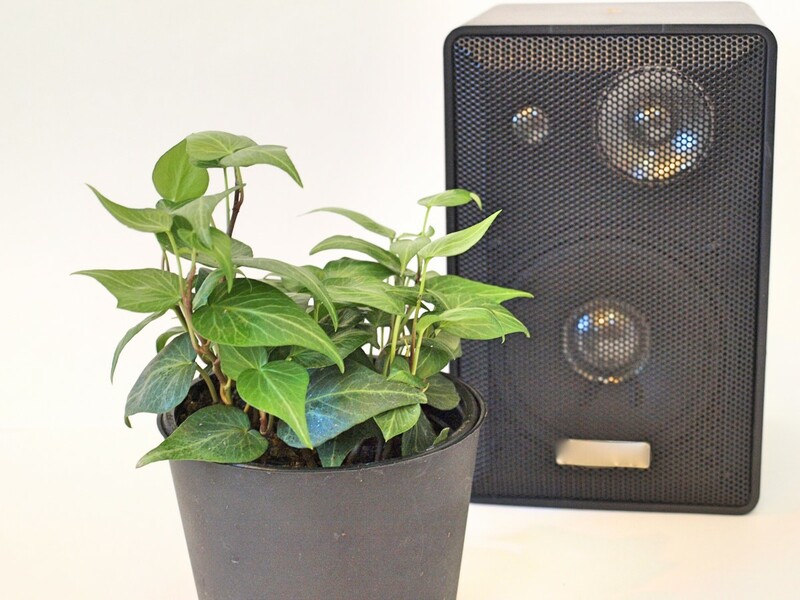 Plants exposed to Haydn, Beethoven, Brahms, and Schubert grew towards and entwined themselves around the speakers. Another plant group grew away from a speaker that played rock music. That group even tried to climb a glass-walled enclosure in what appeared to be an attempt to get away from the sound. Retallack later replicated the experiment with rock music (like Led Zeppelin and Jimi Hendrix) on a variety of plants. 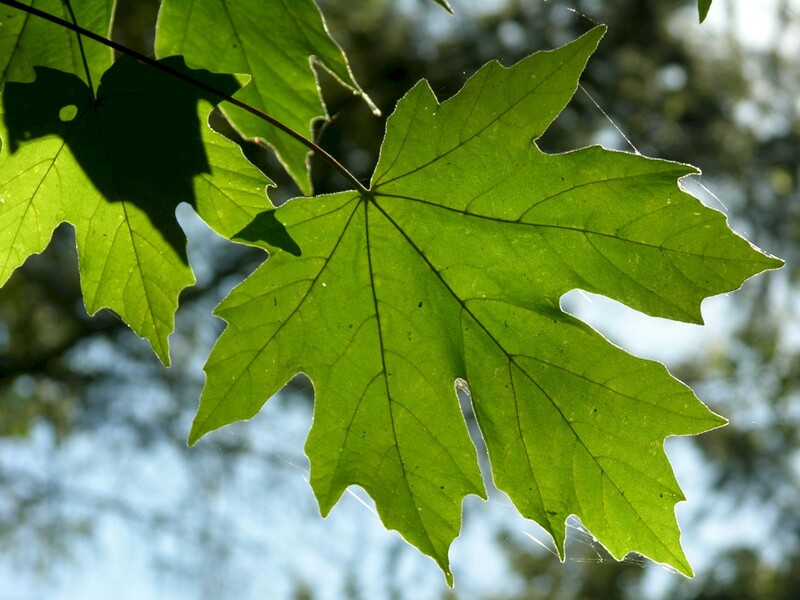 She observed abnormal vertical growth and smaller leaves. She also observed the plants to have damage similar to that associated with excessive water uptake. In the experiment, marigolds died within two weeks. No matter which way they were turned, plants leaned away from the rock music source. These findings were documented in Retallack's 1973 book The Sound of Music and Plants. What About Country and Jazz? Plants that are exposed to country music have the same reaction as those who are subjected to no sound at all, showing no unusual growth reaction. According to some studies, jazz music appears to have a beneficial effect, producing better and more abundant growth. The science television show MythBusters did a similar experiment and concluded that plants reacted well to any type of music, whether rock, country, jazz, or classical. Their experiments however, were not thoroughly conducted and are highly debatable. Strangely, plants’ musical tastes show a remarkable congruence with those of the humans reporting them. DeMorgenzon wine estate in Stellenbosch, South Africa, uses baroque music to enhance the ripening processl. They believe the vibrations help not just of the plants but also in the soil and produce good fungi and bacteria in the soil that are vital for healthy vines, which encourages better and stronger root development, resulting in vigorous growth and better fruit. Many commercial growers play music for their crops, regardless of the fact that there are no reliable studies to support the idea. How could music affect plant growth if plants don't have ears? To explain how it may work, let us look at how we humans receive and hear sound. Sound is transmitted in the form of waves that travel through a medium, such as air or water. The waves cause the particles in this medium to vibrate. When you switch on your radio, the sound waves create vibrations in the air that cause your ear drum to vibrate. This pressure energy is converted into electrical energy for the brain to translate into what you understand as musical sounds. In a similar manner, the pressure from sound waves create vibrations that could be picked up by plants. Plants would not "hear" the music, they would feel the vibrations of the sound wave. Protoplasm, the translucent living matter of which all animals and plant cells are composed, is in a state of perpetual movement. The vibrations picked up by the plant might speed up the protoplasmic movement in the cells. 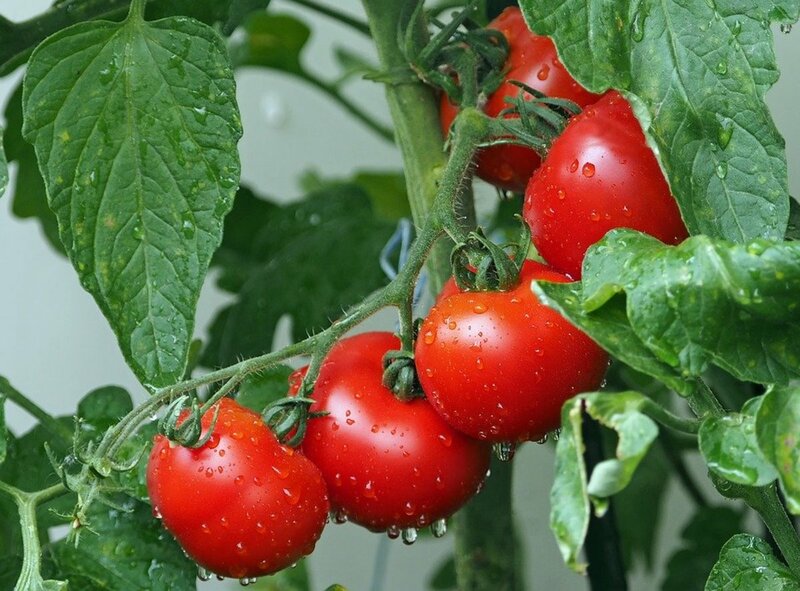 This stimulation then could affect the system and improve performance, such as the manufacture of nutrients that develop a stronger and better plant. Different forms of music have different sound wave frequencies and varying degrees of pressure and vibration. Louder music, like rock, features greater pressure, which some people think might have a detrimental effect on plants. 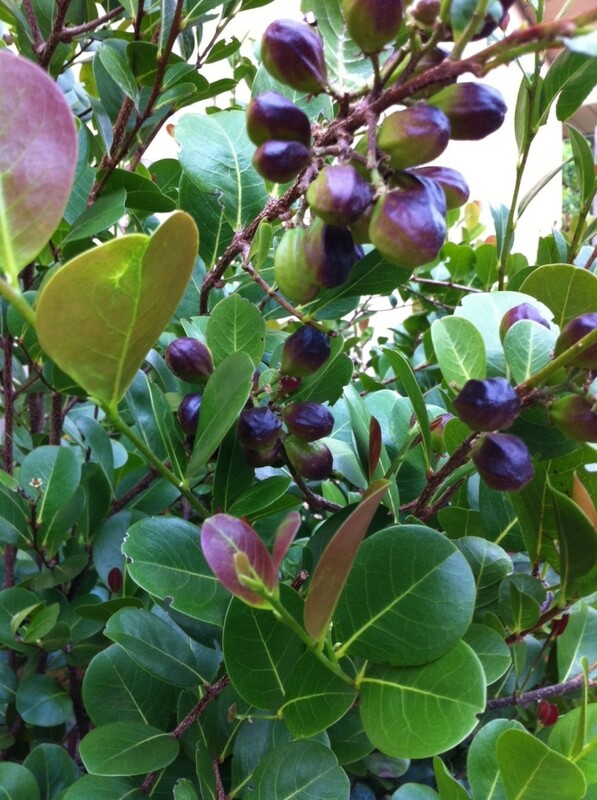 Imagine the effect of strong wind on a plant compared to a mild breeze. In 2008, a 91-hectare vineyard, DeMorgenzon wine estate in Stellenbosch, South Africa, experimented with two vineyard blocks, exposing one to baroque music and the other to no music at all. This allowed the vineyard owner to monitor and observe any differences in the production. The musical repertoire consisted of 2,473 pieces of classical baroque music. With this vast collection, they could play the music nonstop for 7.5 days without repeating. Despite the outcome of the experiment by Dorothy Retallack, where plants exposed for an eight-hour period died two weeks later, the DeMorgenzon wine estate played the music around the clock with no negative results, not just in the vineyard but also in the wine cellar and tasting room. Another vineyard, Paradiso di Frassina in Tuscany, Italy, uses classical music to get better production from its vineyards. They observed that plants mature faster when exposed to the soothing sounds of Mozart, Vivaldi, Haydn, and Mahler when compared to a controlled site. This project to wire the vineyard for musical sound started in 2001 as an attempt to keep pests away. However, when they saw better and improved plants and fruits, the project continued as a 'productivity tool'. Just like DeMorgenzon wine estate, the music is played non-stop 24 hours a day with no negative results. In both of these vineyard examples, there were no negative results noticed after extensive exposure to music, and the benefits of the music remain anecdotal. Music is not ecologically relevant for plants, so we shouldn’t expect them to be tuned in to it. But there are sounds that, at least theoretically, it could be advantageous for them to hear. These include the vibrations produced by insects, such as a bee’s buzz or an aphid’s wing beat, and minuscule sounds that might be created by even smaller organisms. If so, you're not alone. It is true that the positive effects of music on plant growth is still highly debated among scientists. Because the scientific community only values results that can be repeated, and thereby verified, there are many skeptics who regard the studies mentioned above as bad science since most of them were unreplicable, meaning that when others tried to re-do the study as described, their results did not match those of the original study. If a study's results are not scientifically significant or can't be supported by independent verification and replicable studies, they are no longer considered relevant. In some cases, upon further analysis, the original studies themselves were found to be faulty. It was reported in the The Telegraph that scientists from National Institute of Agricultural Biotechnology in Suwon, South Korea played classical music in rice fields, and concluded that plant genes can "hear" and had improved yield. The research was published in the August, 2007 issue of New Scientist. This finding, however, received negative comments from some quarters which cited external factors such as wind that might have drowned out the experiment's effects. Others say too few samples were analyzed for it to be conclusive. Citing the works of professors in physics and theology, but not in biology. Poor reasoning and biased expectations. Publisher that does not specialize in science. Another skeptic, biologist and author of What a Plant Knows, Daniel Chamovitz, criticizes both the Retallack study and The Secret Life of Plants by Peter Tompkins and Christopher Bird (both described above) as not only perfect examples of bad science but for being detrimental to science as a whole. He also says that "Although research in this area has a long history, most of it is not very scientific and, if you think about it, experiments studying music and plants were doomed from the start. We don’t judge a plant’s vision by showing it an eye chart and asking it to read the bottom line." He cited one study that involved the effect of rock music (Meatloaf) and classical (Mozart) on corn and noted that although the results seemed to show slightly positive affect for both types of music on the growth of corn, when researchers redid the study but this time used fans to remove the heat generated by the speakers playing the music, they found no difference in the effects of Mozart, Meatloaf, and silence. In his article "The Intelligent Plant" (published in The New Yorker December 23 & 30, 2013), Michael Pollan—author, journalist, professor, and critic of the book by Tompkins and Bird—said, "in the view of many plant scientists The Secret Life of Plants has done lasting damage to their field." He calls the book a "beguiling mashup of legitimate plant science, quack experiments, and mystical nature worship that captured the public imagination at a time when New Age thinking was seeping into the mainstream." Studies have not been able to prove emphatically that music has any effect on plant growth whatsoever. This is why you can't find any recent studies on the topic published in any reputable science journals and why music isn't used universally by commercial growers. Plants Affected by Compliment and Abusive Words? Apparently, yes. According to Global News report, the study conducted by IKEA at a school in the United Arab Emirates showed plants that received compliments grew much better than plants that were 'fed' with abusive words. Strange and I assumed the gentle and loving voice sound that is transmitted has the same effect as the positive music sound wave. The abusive words which I suspect were said in a loud and threatening voice had a negative impact on the plant's growth. This study by IKEA basically wanted to demonstrate to the students the destructive effect of school bullying. 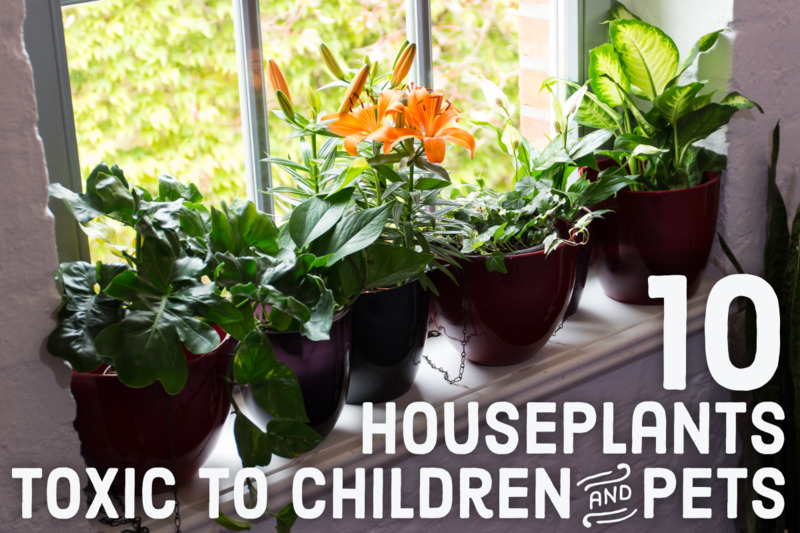 Will you be interested to try out this plant experiment at your school? Can Music Affect Our Brain? If you'd like to do an experiment on this subject—or if you simply want to mess around with your own plants to see what happens—consider designing an experiment around one of the following questions. What about the other sounds that plants might respond to, for example vibrations (like those produced by bees) or the sound of caterpillars chewing? What about the effects of different instruments (guitar, piano, kazoo) or non-musical sounds (traffic, baby crying, machinery)? Keep track of the information by recording data. Use a control group (a plant that is not exposed to the noise). Use reliable tools for measurements. Try to control the variables as much as possible. Pay attention to how your wishes or preconceived ideas may be skewing your experiment. 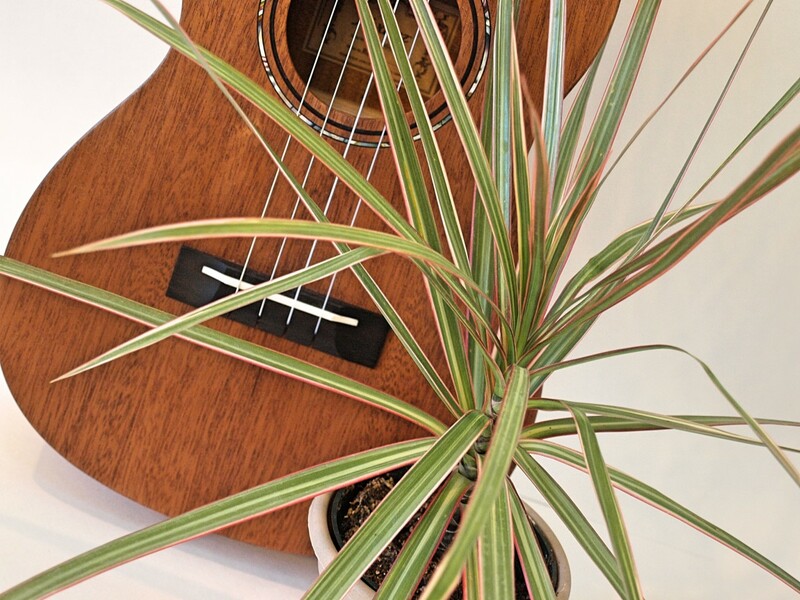 Have You Tried Playing Music to Your Plants? What is your take on this? 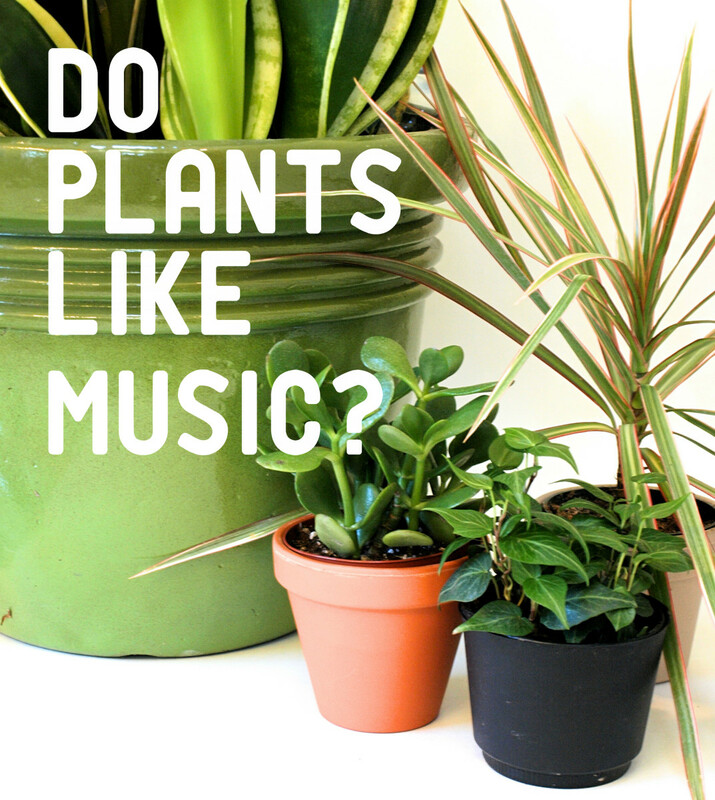 Do you agree with skeptics that believe that the benefits of music on plants are just a myth? 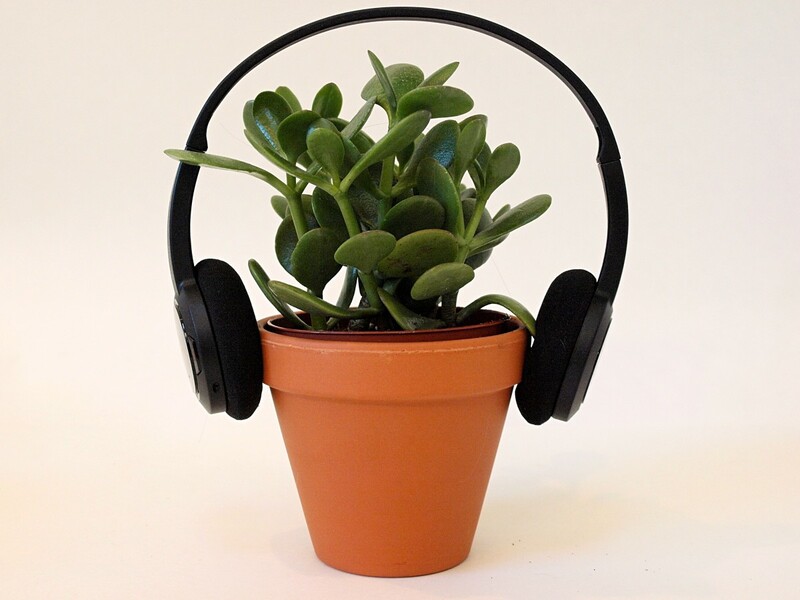 Or do you strongly agree that music has a positive effect on plants? Would showing the effect of music on plant growth be a good science fair project? How long should I let the plants listen to music to promote growth? I personally let the plant listen for about 4 to 5 hours a day from the moment it started to sprout, and I continue to do this daily throughout its lifespan. So, most of my plants that listen to music are planted within the same area to receive music from one source. How much should we let a bean plant grow before giving them negative music? It depends on what you want to achieve as your end result. 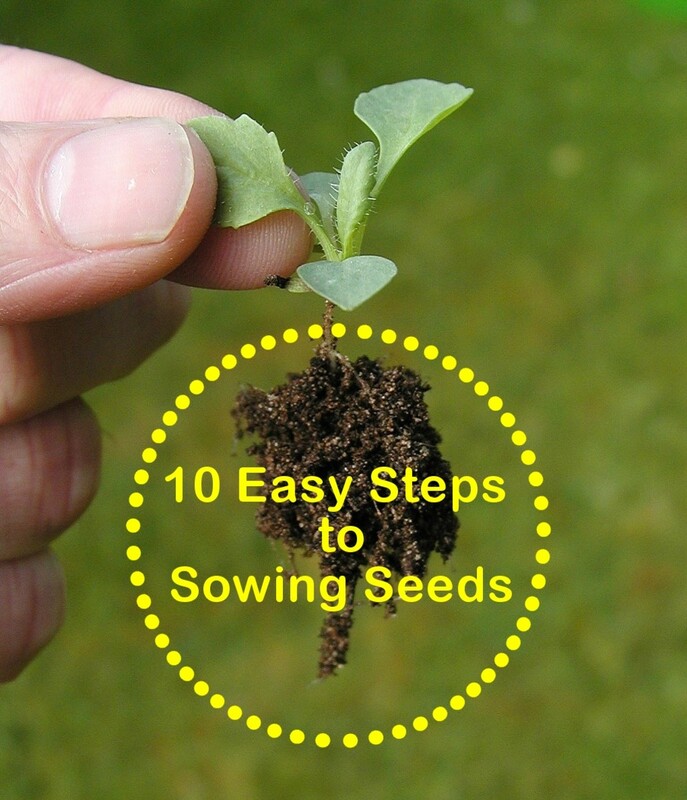 To see a noticeable difference, let the bean plant grow to at least 6 inches high before you introduce the negative music. If I use mint trees would music work to help them grow faster? How will this experiment of music and its influence on plants affect the future of agriculture? In some plantations, the owners played music and it was a good harvest. See my article for the example of such farm. So, if applied properly, it can mean less fertilizer for a good crop. Hence, less cost and less harm to the environment esp. if they use chemical fertilizers. What's the scope in this effect of music on plant growth experiment? Hi gram. Good to know that it has helped your experiment project. Cheers. Jacob, I am happy to know that the article has helped you with your school project. Thanks for letting me know and thanks for dropping by. This article was so helpful to my 7th grade project! Thanks! Hi Bob. Yes, plants are getting the benefits (both positive and negative) from sound waves, as mentioned in the article. Thanks for highlighting the benefits they get from light waves (sunshines etc). Plants get energy from light waves. Why can't they get some benefit from sound waves, as well? Jack W, thank you for sharing your thoughts and experience. I truly appreciate your comments. There are still people who find it hard to believe the effect of music on plant growth despite the fact that there are many living proofs for them to see. Anyway, thanks for dropping by and commenting. Cheers. I first came across the subject of sonic bloom with Kent Hovind's material. 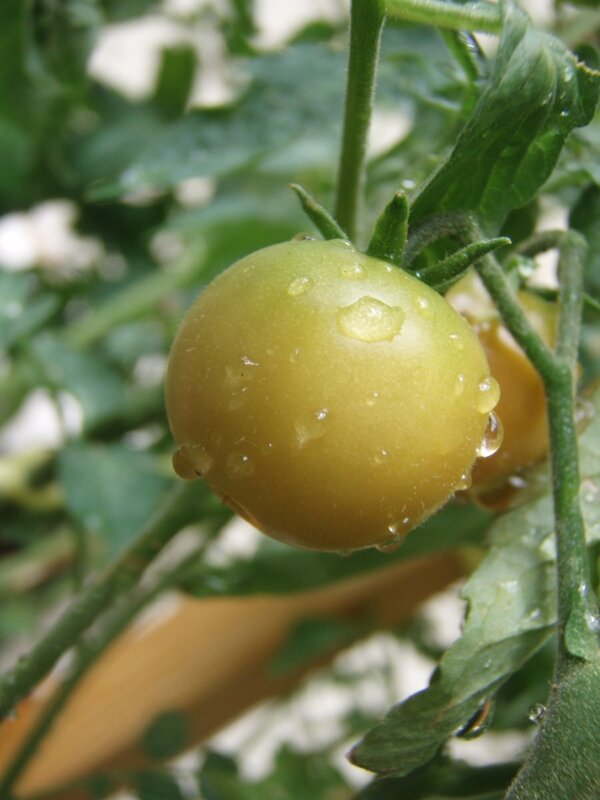 There you had pics of guys who grew their corn to 4.5m high and cherry tomatoes almost as big as normal tomatoes. This is a fact. So, whatever reasoning of sceptics against the fact that music does have (posotive) effect on plants is undisputable already, therefore it should go down on their lack of faith. And faith has nothing to do with science, therefore it's amazing how ppl who call themselves scientists (or science followers/lovers) can ignore the facts. Just research, experiment - but dont criticise just because you dont believe. Anna S, you are welcome. I used this information for my statistics project and included it in my literature review. I thought the information was very helpful and reinforced my hypotheses. Thank you! Blue Bettle, good luck in your science fair project. I used this for my science fair project. Hope you don't mind. Thanks for writing this article! Hi Anthony, thanks for highlighting this. I have now amended accordingly. Just FYI, the book by Daniel Chamovitz is called What a Plant Knows, not What a Plant Feels. Govardhan, pleased to hear that. Care to share what you have done? Claire, this is already explained in the article. I need to know about HOW music effects the growth! 1. Q: draw conclusions after only 4 days...Ans: Can you point where was this mentioned in the article. For the DeMorgenzon wine estate, the experiment was for 7.5 days playing nonstop music 24hours a day etc. 3. Q: Heat from the speaker...Ans: this is the variables that might affect the study, as a sound is 'transmitted and heard' by the plant through changes in the pressure such as vibration. It is not heat from the speakers that influenced growth. But heat might affect the pressure energy. Again, pls read the above books for a deeper understanding of the experiments. I respect your conclusion as to the viability of the experiment but to arrive at that conclusion without reading the full text of the study may be inconclusive as well. Thanks for sharing your thoughts and for dropping by. Surprised to see that the science would draw conclusions after only 4 days. Also, what was the duration of time the music was played? Even more baffling (and drastically unscientific) is the reporting on heat from the speakers (?) Exactly how did they ascertain that it was the heat from the speakers that influenced the growth? What was the difference in temperature? Was it equally experienced among all the plants? Is that the only mitigating factor when placing a fan there? Circulation of air, CO2, etc. Sorry but this science or at least the display of evidence is incomplete and hence flawed and inconclusive. would you have to keep the music on 24/7, or just a few min. a day? It is already cited in the links within the text and also by reference to the publication and/or author etc. Mazlan, could you please cite your sources? You don't have to cite them properly but only the URL, I just think it would give your article a lot more of credibility. Nice job by the way :). I like it so much. you or cool. I like you.I love you so much. Great Job at showing both sides, it was all very interesting! Thanks for this website!! Helped me get an A+ on my science project. Hi, Unknown. Thanks and I'm happy to hear that my article has helped you. I think this is really good to know because I was needing sources for my science project (I am doing... What is the effect of music on plant growth?) this website was really good use and I want to make sure people know about this website since its great. When I say great I mean like really great. Hi, venus cayamanda. People who will benefit from this study on the effect of music on plant growth? There are many I think and to start with are people who want to see better plants in their private garden, plantation owners who want to see an increase in the fruit/plant yield (see example above on the vineyard in Italy), researchers who will recommend a new planting method or procedures etc. who do you think will benefit from this study? I am a Fourth Year BS Biology Student and I just read your work. I was searching about the Physiological effects of Music on Plants and you just made my proposal research study super easier. The results are very promising having ample harvest but the thing is how could they think of it as a faulty work? Aren't we all working for d benefit of all? Hey everyone I need some ideas for the science fair. And i need some ideas so you could think of any i would be very happy. WOW...................... I NEVER THOUGHT AN EXPERIMENT LIKE THIS WOULD HAPPEN. Mazlan your my hero for putting this beautiful article on this World Wide Web. You really help me understand this subject. I always know that sometimes that we can hear plants grow... It's pretty darn amazin that we can hear music in plants. Is that how that experiment worked? I just darn don't understand this subject. Hi, Williams. If you go back to my article under subsection 'How Can Plants Hear', it explains how. Hi, Roger. With your more than 60 years of gardening expertise, how about writing and sharing these experiences on a blog site? It will make an interesting read. Would you consider doing this? If you do, I will be one of your subscribers! Anyway, thanks for dropping by and sharing your personal involvement with plants and plant language! No worries. Thanks for dropping by vlada. This article really helped me to understand about how music effects music.THANK YOU Mazlan!!!!!!!!!!!!!!!!!!!!!!!!!!!!!!!!! Hi, Neelkanth. Thanks for sharing this and I am glad it is showing some positive results. And thanks for offering to update us here on the 1-year result. Hope to hear from you soon. Thanks, Jonathan. I am glad this article on the effect of music on plant growth has helped you in your Biology and Music examinations. Wishing you the best in your exam results. A truly wonderful album both for you and your plants! khalil and Jeff. Thanks for the kind words. Excellent article. Not here for a science fair or anything, just personal research. Thanks! Could you please provide your full name, as I will be referencing my project, and would need your full name for citations etc? Tomorrows Valentines day Mazlan: have you got me anything special? zoe, when you enjoy doing the experiment or any work for that matter, the outcome will always be good. Cheers! Hi, Kimmie. An interesting question! I am not sure for which country you are referring to. I supposed the University where the research works by some of the professors as mentioned in my article may have such courses. A quick check with my Google friend shows College of Agricultural Sciences at Penn State, USA; and Tel Aviv University. You can search for more. It's such an interesting and inspiring article about music effects on plants. Do you come across any academic courses that teach about Agriculture + Music? Thanks for letting me know and congrats on your 'A' grade. I am happy that this article was useful for your science fair. Keep it up. Hi, Mr. Mazlan. I used this, your article, for the science fair an I got an A! Hi, Tophill. Yes, you are right. according to the research works by Dr. Masaru Emoto, water has feelings and memory. Thanks for bringing this up. Hi, Mary. My name is Mazlan and I am glad you found this article useful for your research project. Thanks for reaching out and for the citation. This is extremely helpful. Thank you so much. I'm using your article for research in my project. I will give you proper credit and reference. Can you please write your name? I need to cite it in my research. That sounds interesting. Hope you can share it here on your findings. And the response is so fast! Which particular Sacred Music were you playing? Were you guys expecting something like this to happen and played the music to confirm it? Thanks for sharing this awesome piece of information and thanks fro dropping by. Hi, New Hubpage. I am not sure what you meant by I MLA. If you need to cite this article, you may do so by sharing the link. Hope this answers your question. Hi, LLa K. Usually, if you right click your mouse, there is a "PRINT' command in the menu. You can then proceed print. Thanks for using my article for your science project. Appreciate fi you can link it back to me. I want to use this article for my science project but i cant find a way to print it out? Any suggestions? Hi, SunsetGiraffe. Sure, no problem but appreciate if you can link it back to this article. Wishing you success in your science project. This is so interesting! I hope u don't mind if I use this for my science project. I hope you don't mind but I used your Blog for research, for a science project. its pretty cool also! Hey Paul, sorry I may have missed something. Are you saying the results show negative growth or positive growth? Hi, may a get the journal research?